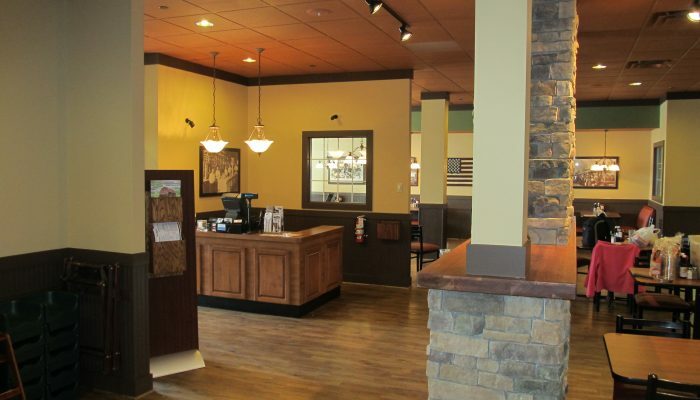 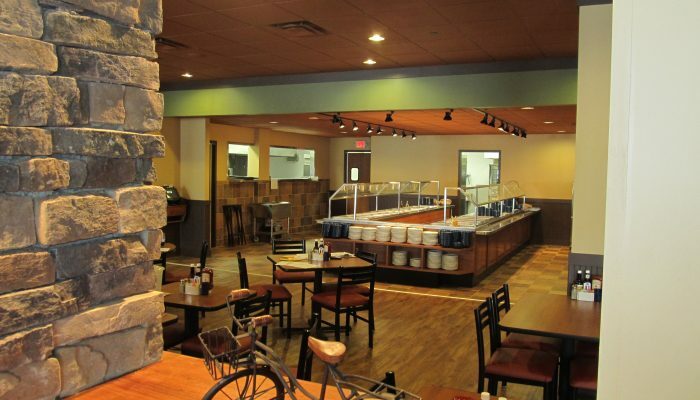 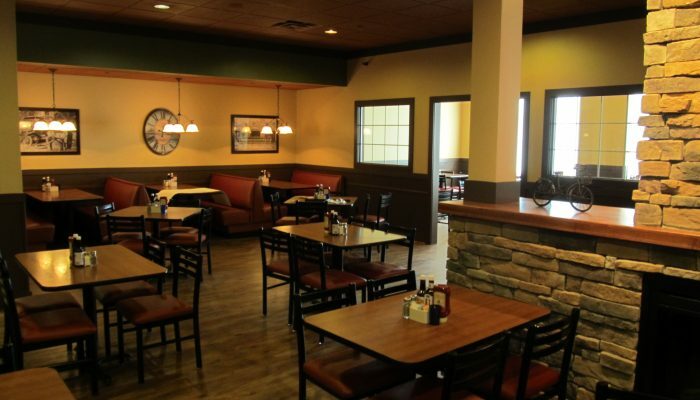 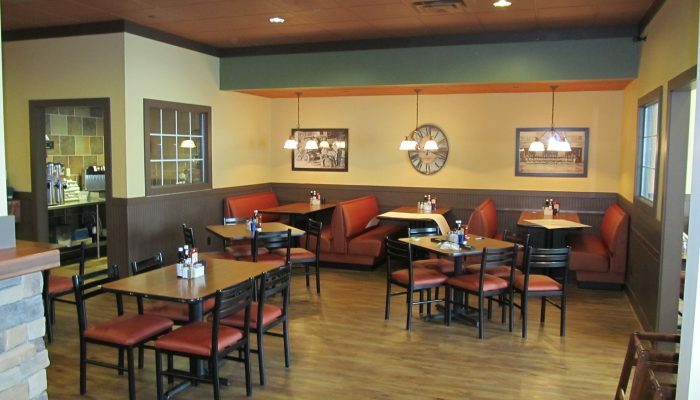 This renovated restaurant is a 6,000 square foot space that once housed a retail store in a strip mall. 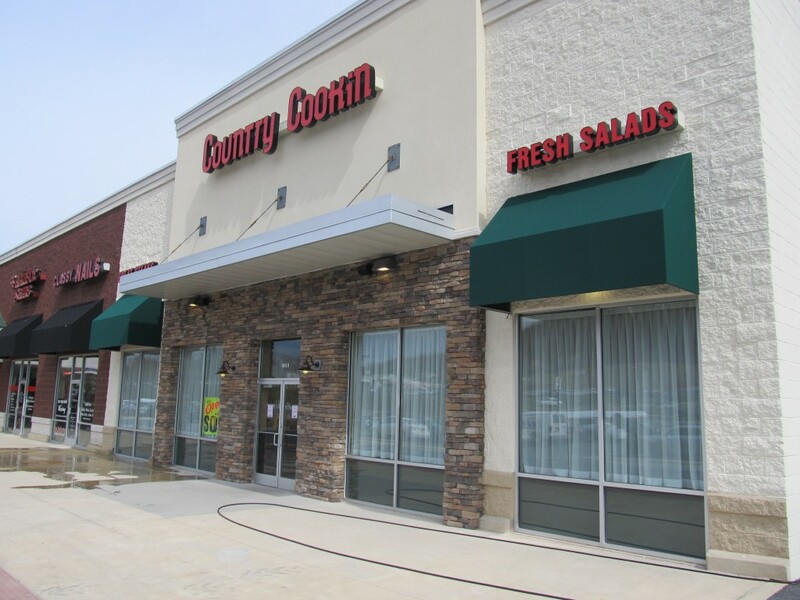 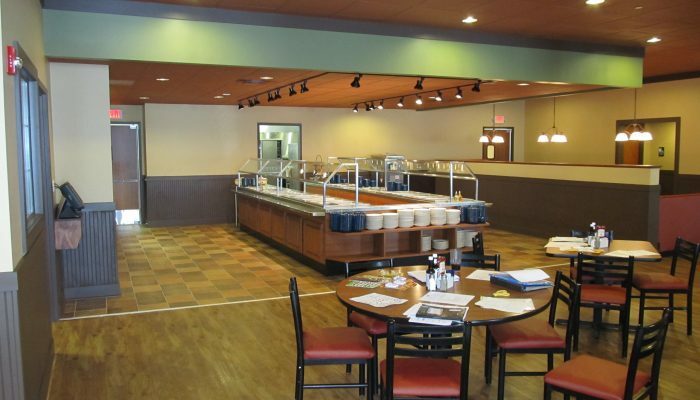 The project involved a complete interior renovation, new commercial kitchen and facade upgrades. 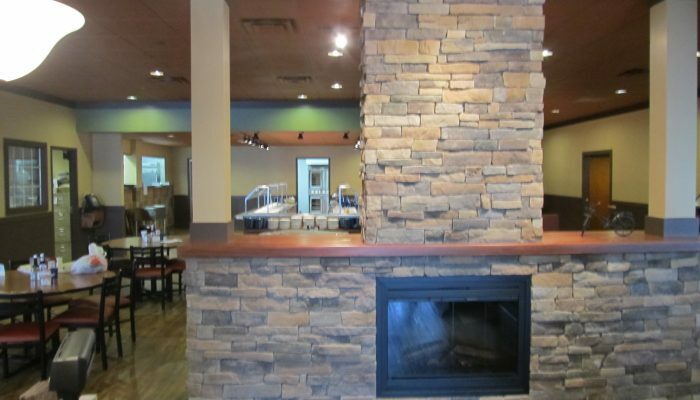 The construction schedule was less than four months.